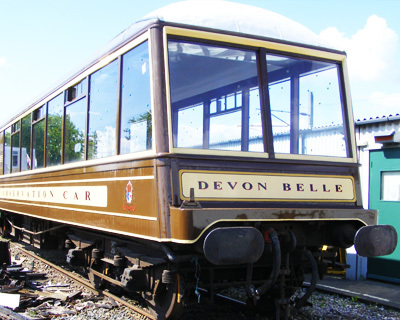 Rampart Engineering Ltd – formerly Rampart Carriage & Wagon Ltd – was established in 2001, and has earned a reputation for excellent quality and service. 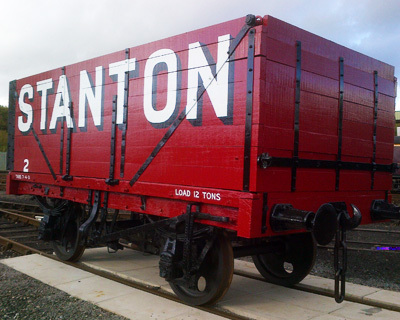 Operating from a comprehensively equipped workshop located on the Barrow Hill Roundhouse site in Chesterfield, we undertake all aspects of repairs, maintenance, refurbishment, and bespoke conversions to all types of railway carriages and rolling stock. Staffed by a fully trained team, competent for safety critical work, and supported by an ISO 9001 certificated management system, we can provide multi-disciplined engineering for all types of projects. We have an open, friendly and honest approach to our customers at all stages of a project. Customers are more than welcome to come to our workshop and see the progress being made on their project, and we are very happy to provide regular progress updates, along with pictures of work being carried out and completed.